Established in 1908, Converse first specialised as a rubber shoe company which then found fame by designing the iconic Chuck Taylor All Star. This style was first developed as a basketball shoe and was brought to life in 1917. Soon after their first released, they saw rapid success and gained a cult following worldwide. Converse is now the go to sneaker and is often seen as a fashion statement, you will see the sneakers on the foot of rappers, artists, skaters and trend setters – The converse designs are described as unique, innovative and on trend. Whether you design your own or keep them clean, wearing a Converse sneaker is a celebrations self-expression and individuality. The seasonal collection showcase a the classics such as Chuck Taylor All Star High-Tops, black classic chucks to glitter and leather luxurious styles, there is a sneaker for every style. 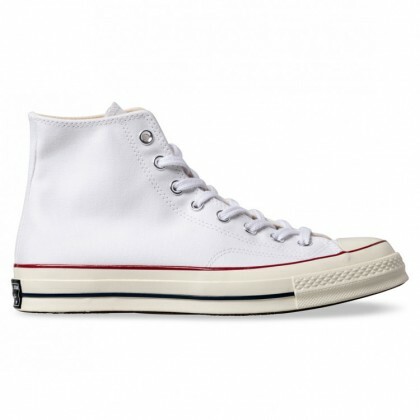 ShoeSales.com.au has a huge selection of Converse sneakers, from modern to the old school classics at a low price. 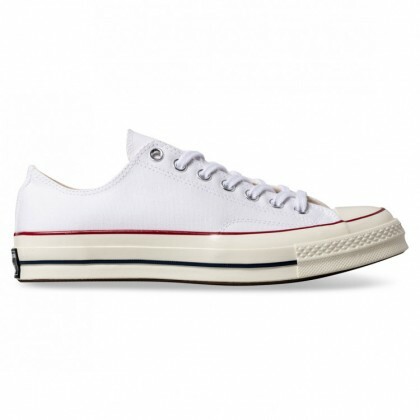 Make ShoeSales your one-stop to find a pair of converse shoes. Search through the edit and enjoy the low prices.